This is the first current mode amp I have reviewed but it is not the only current mode headphone amp out in the market such as the HPA-21 from Bakoon to give but one example. 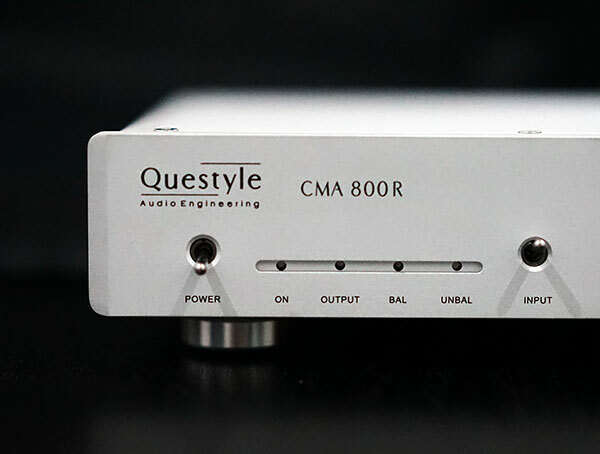 The difference being is that the CMA800R is a rev 2 unit from Questyle of China specifically tuned for the Sennheiser HD800 and it does not come cheaply chiming in at a street price of around $1500. 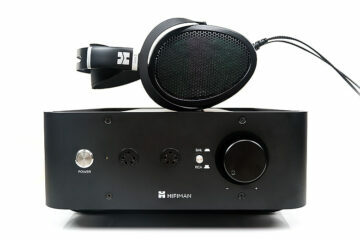 Yes the EF6 from Hifiman comes in around $1500 also but its a huge class A power beast at 5W per channel so the immediate selling point is clear but current mode amplification is perhaps a lesser known concept in audiophile circles particularly on what benefits it can bring to headphone users. 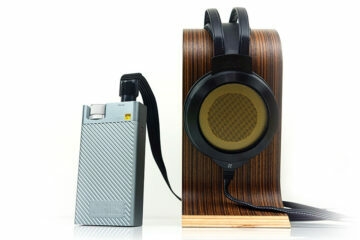 Hifiman is also one of the more established brands with an already strong legacy in amplification and planer cans whereas Questyle is a relative new comer in the international market so getting the message across about the benefits of current mode amping as well as convincing an often cyncial Western audience on the merits of the brand at the same time is quite a challenge. Geography can be a compeitive advantage whether we like it or not in marketing. Let me tell you right now that regardless of whether you or I fully understand current mode amplification and whether or not you have an affinity for the Questyle brand the short and simple version of this story is that the sound from the Questyle CMA800R in combination with the HD800 is quite simply spectacular.